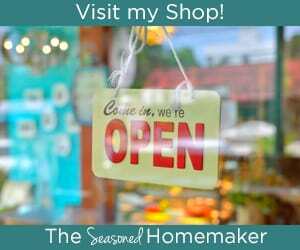 There is this local farm store that I frequent which carries fresh, local produce. One of the things I look forward to every summer is their corn on the cob. When they did a video about the upcoming corn harvest, I started dreaming about that sweet summer corn. And, I know exactly how I will cook it in order to bring out that delicious flavor. 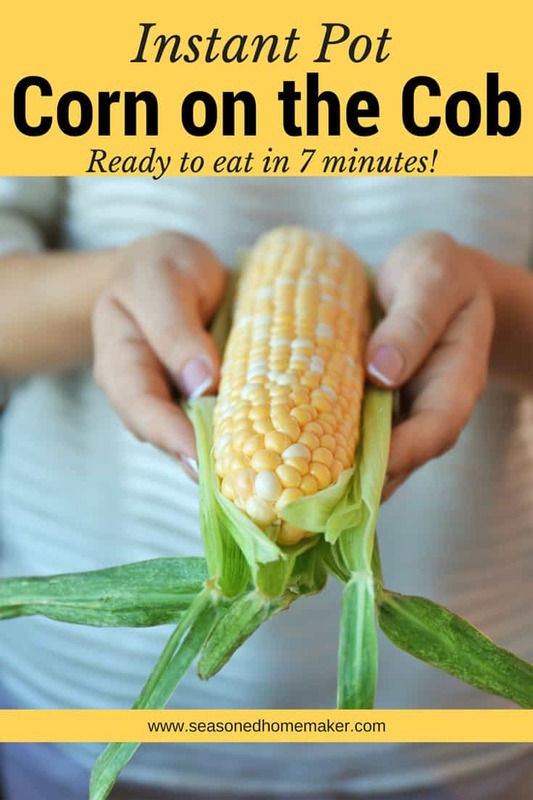 I will be making Instant Pot Pressure Cooker Corn on the Cob. No more waiting for the water to boil so you can drop in your corn. No more soggy Corn on the Cob sitting in the pot. Instead, just set the Instant Pot and let it do its thing. I’ve tested this a few times and found that the time varies slightly based on the amount of corn and its size. I like to break the corn into small cobs because they cook more consistently in the Instant Pot. I recommend putting no more than 6-8 small cobs in the Instant Pot. That way you’ll have consistent results. Strip the stalk and remove the silk. Snap each cob in half. Set steamer basket into pot. Place ears of corn into steamer basket. Lock lid in place, making sure the steam release is set to Closed. Once the timer beeps, manually release the pressure. I used to freeze a bushel or 2 of corn a year, but I now have problems with my thumb. Any ideas on easy ways to get the corn off the cob and/or gadgets that get the job done quicker than just using a knife? I have no idea. Hopefully, someone can chime in and help you out with this.